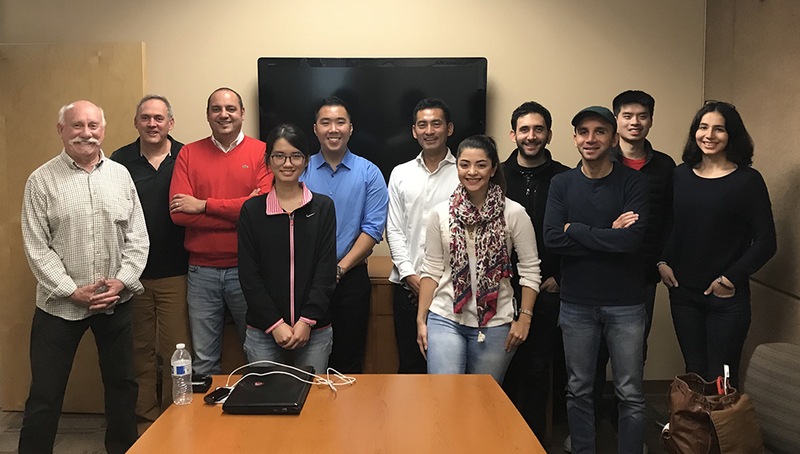 From Left to right: Ronn Hosmer, Greg Kelley, Arash Kheradvar, Xinxin Mo, Daryl Nguyen, Daisuke Morisawa, Arghavan Arafati, Ege Alkan, Ramin Zareian, Isaac Siyluy and Paria Ali Pour. 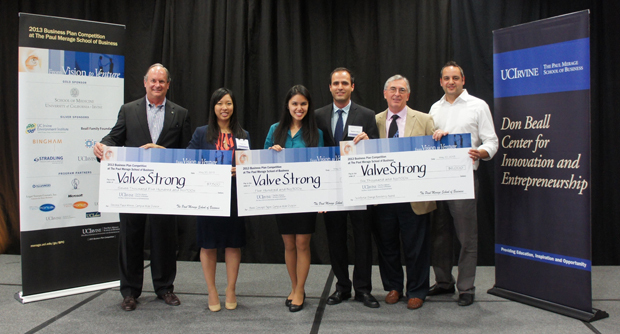 ValveStrong team receives the recognition in the 2013 Business Plan Competition at The Paul Merage School of Business; from right to left: Dr. Arash Kheradvar, Richard Henson (Team coach), Hamed Alavi, Seema Ehsan and Peggy Bui. 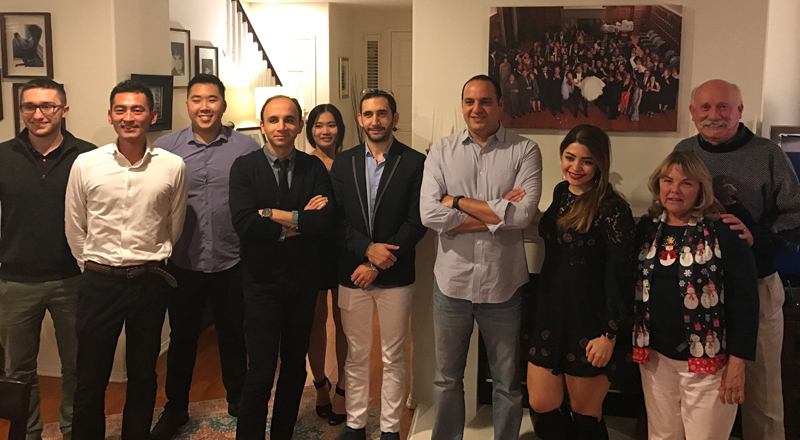 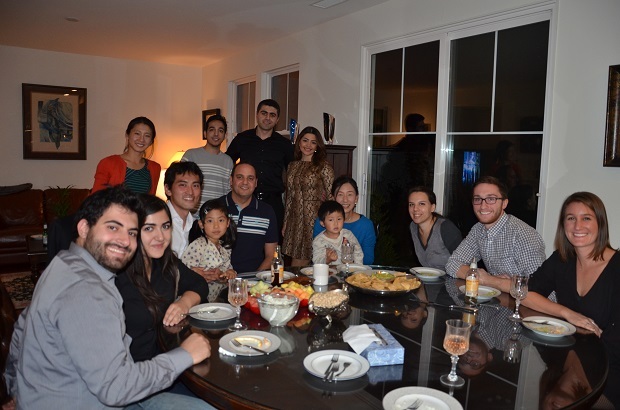 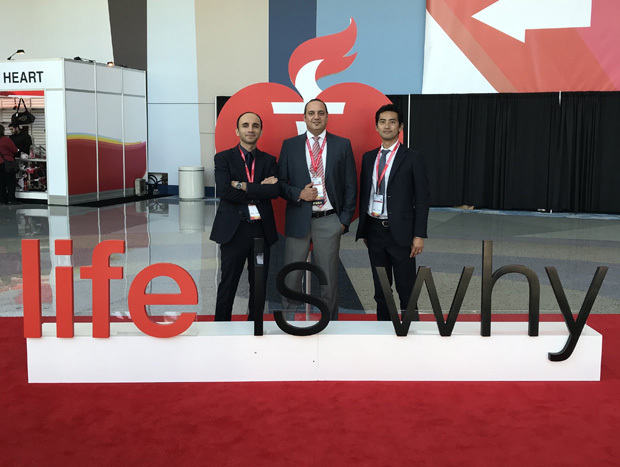 From Left to right: Sara Hariri, Leila Nazemi, Ahmad Falahatpisheh, Arash Kheradvar, Hamed Alavi, Syed Abbas Naqvi and Brandon Dueitt.